As a son, a husband, and the father of two little girls, I am sensitive to the struggles women face throughout life as a result of sexism and gender-based discrimination. When I heard about the Women’s Law Center of Maryland, I reached out to Executive Director Michelle Siri to find out how I could get involved. This is an amazing group that exists to address the unique legal needs of women, and since the group formed in 1971, they have been an invaluable resource for the victims of crimes that particularly affect women, like domestic abuse and human trafficking. Besides providing representation to individual clients and hotline assistance to educate people about their legal rights, the Women’s Law Center also acts as a powerful voice in public policy. Last year alone, the WLC monitored over 70 pieces of legislation, submitted written testimony on 57 bills, and presented oral testimony at 22 hearings. They supported 20 successful bills overall in that time, and all 8 bills they opposed ultimately failed to pass. Shortly after meeting with Ms. Siri, our firm decided to join the ranks of attorneys who volunteer for the Women’s Law Center. At Pinder Plotkin, we believe in taking an active role in our community and making meaningful contributions, so I immediately asked what I could do to help. A short time later, I was appointed to the WLC’s Judicial Selections Committee, which interviews judicial candidates throughout the state of Maryland and makes recommendations to the state’s Judicial Nominating Committee in order to promote a system that is free of gender bias. Pinder Plotkin strongly believes in the Women’s Law Center’s mission of equal access to legal resources, and we are proud to support this organization with our time and professional knowledge. Without the work of WLC volunteers and staff, untold numbers of domestic violence and human trafficking victims would have gone without legal assistance and counsel over the years, and their suffering would have likely gone unnoticed by the judicial system. For those legal professionals who wish to get involved in this important cause, the WLC is seeking volunteers in the areas of family law, employment discrimination, and immigration cases, among others. We at Pinder Plotkin encourage our colleagues and anyone from the general public who believes in a justice system that is free from gender bias to consider helping in any way you can. The Women’s Law Center accepts financial donations as well as volunteer contributions from attorneys and legal professionals. 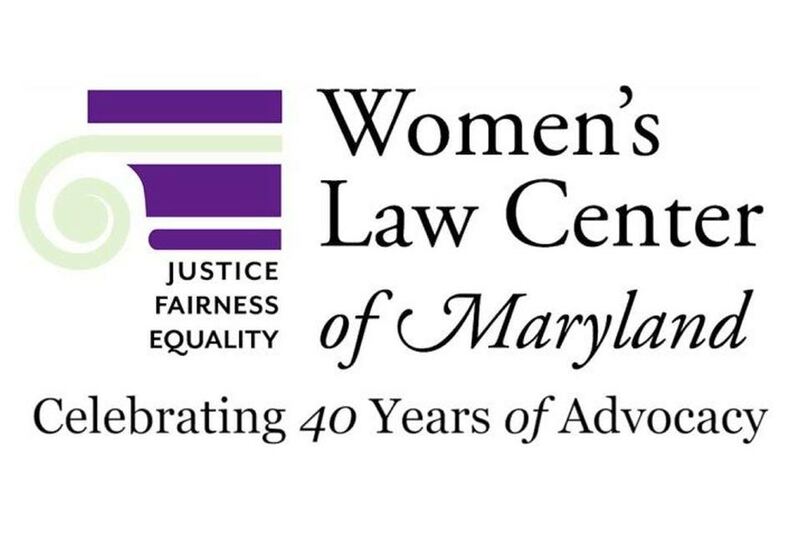 You can find out more about the WLC and learn how you can contribute to their mission at the Women’s Law Center of Maryland website here.